The VdS certified and approved OxyReduct® fire prevention system is used where conventional fire protection systems reached their limits. 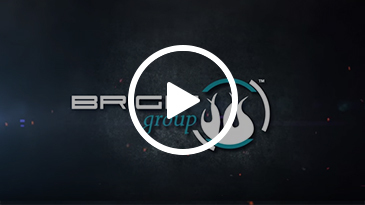 The OxyReduct® fire prevention system has proved its effectiveness with many times. This innovative system is used throughout Europe for a wide variety of applications, protecting areas ranging in volume from 100 to 600,000 m³ in size. Individual installations, precisely configured towards specific protection needs, can be designed in such a way that areas protected by OxyReduct® can also be accessed by personnel in accordance with workplace regulations. 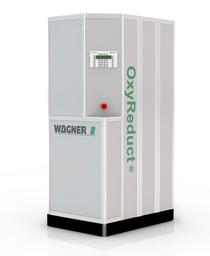 OxyReduct® was the first active fire prevention system to be approved by the VdS in Germany. 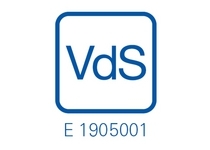 Recognition by VdS Schadenverhütung GmbH is confirmation of high quality and reliability and is of central importance for both providers and users.